Happy belated 311 Day! Whether you weren't aware or just simply forgot, 311 celebrated their very own holiday this past Saturday, March 11 (3/11)! In honor of this year's festivities, the multi-platinum band has announced their new album Mosaic, its first single, and a massive headlining tour. Check out all the deails you'll need below! Mosaic will be 311's 12th studio album, and is set for a summer release through BMG. 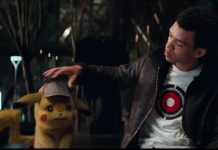 It was produced by John Feldmann (Blink-182, Panic! At The Disco, etc.) and Scotch Ralston, who also worked on 311's Transistor, Soundsystem, and more recently, 2014's Stereolithic. The new record will feature 17 new songs, paying tribute to some of their longer efforts such as Transistor, which saw 21 songs make the cut back in 1997. You can preorder Mosaic here, where you can also view specialty bundles, pre-sale tickets, and prize giveaways. The first track making its way to the airwaves is “Too Much To Think,” which comes with a lyric video that you can watch below. 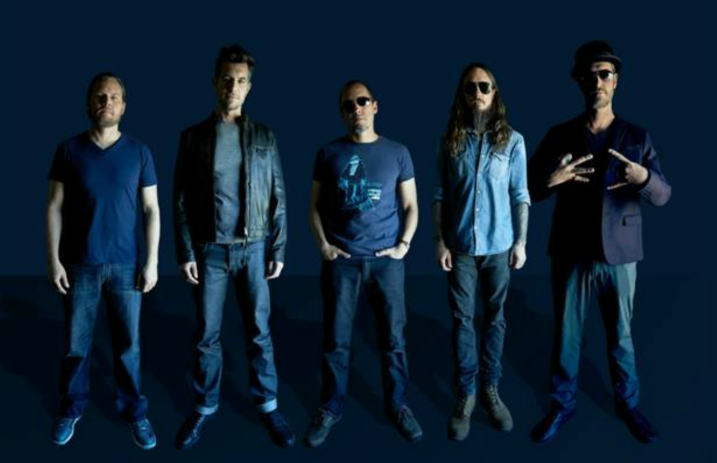 The song's groove will ease its way into the listeners' ears, as 311 blends a modern feel of the reggae, rock and rap elements they've been so highly praised for throughout all these years. And if this weren't enough awesome news for the Excitable camp, 311 have also announced their 18th-consecutive summer headlining “Unity Tour!” Along for the ride this time around will be New Politics, Passafire and The Skints, of which the latter two will appear on select dates. The tour will take eight weeks and make a staggering 40 stops around the country, so check when they'll be coming to a city near you! Tickets are available here, and the full list of dates is available below. With all this news amidst a holiday celebrating the band, it's no wonder 311 fans across the globe are rejoicing. This summer will surely be something to look forward to! Have a listen to 311's first single “Too Much To Think” from the forthcoming album Mosaic—and check out their tour dates and preorders while you're at it! Let us know how pumped you are for some new 311 jams!